RADIOHEAD have always explored and experimented, journeying from the alternative rock of The Bands to the prog-rock of OK Computer, to more avant garde sounds more recently. So if the Oxford lads can do it, why can’t a group of Galway musicians reinterpret the songs of the Radiohead in the form of traditional Irish folk and trad? Step forward Tradiohead. 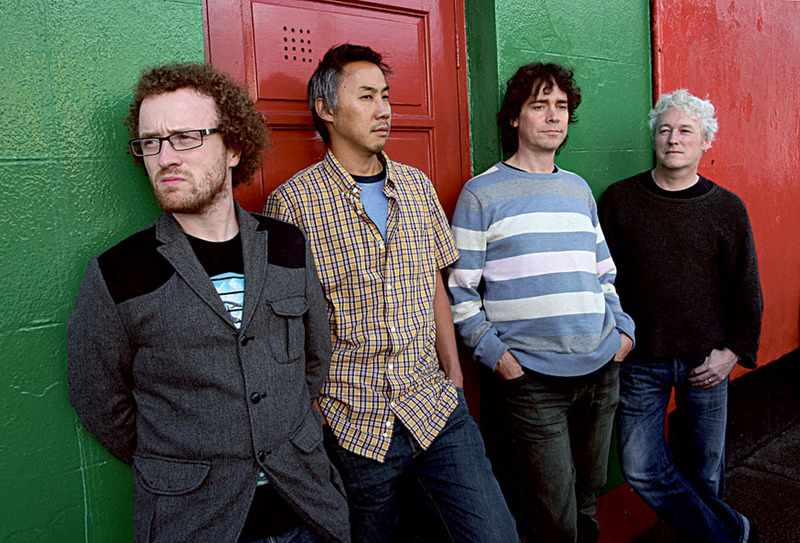 Tradiohead - Jimi McDonnell (vocals ), Philip Fogarty (accordion, bodhrán ), Pat Hargan (guitar ), and Michael Chang (fiddle, viola, mandolin ) - perform songs from The Bends, OK Computer, Hail To The Thief, and In Rainbows, etc, reimagining the sound of British prog through an Irish folk/trad mind. Tradiohead play Campbell’s Tavern, Cloughanover, tomorrow at 9.30pm. Admission is €5. Page generated in 0.1453 seconds.